Since 1957, WAP has been recognized as a top manufacturer in the industrial vacuum cleaner and pressure washer industries. In 1999, WAP was acquisitioned by the Nilfisk-ALTO Group. Nilfisk continues to be an industry leader in the manufacturing of commercial and industrial cleaning equipment. Replacement parts and spares for your original WAP industrial vacuums and pressure washers are still available through Northern Hydraulics, your Nilfisk Vacuum Dealer. 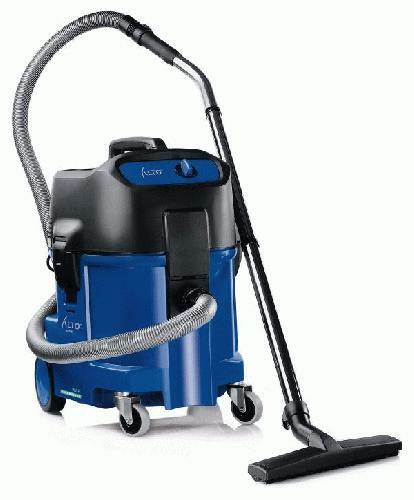 WAP vacuum parts and bags available, as well as, top-rated heavy duty vacuum cleaners in the ATTIX 19, 30 and 50 Series. 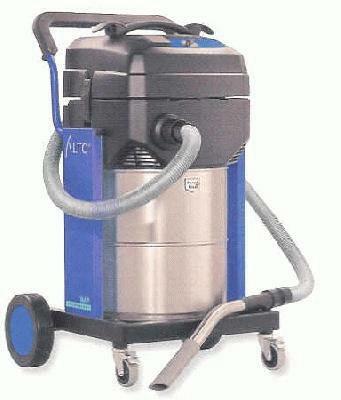 Nilfisk's ATTIX Series vacuums are ideal for the automotive, woodworking and restoration industries. Nilfisk produces a complete line of portable wet and dry vacuums designed and built to handle the toughest, most demanding construction site requirements. 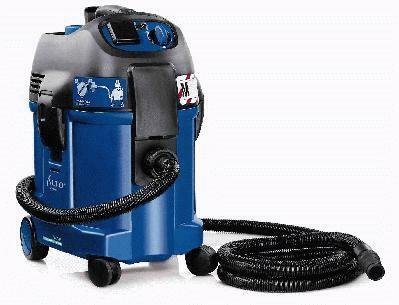 From drywall to concrete dust to continuous water clean up, Nilfisk (WAP) vacuums give you top performance. There is a Nilfisk industrial strength vacuum model available to fill your needs from: wet dry vacs, HEPA filter vacs, explosion proof vacuums, dust-free Nilfisk vacuums, and drum top vacuums, to commercial scrubbers, sweepers and pressure washers. Please fill in quote request or contact store at 800-823-4937 for additional information regarding Nilfisk vacuums and WAP vacuum parts.